On September 28th, Pompey sailed into view of the Egyptian coast. 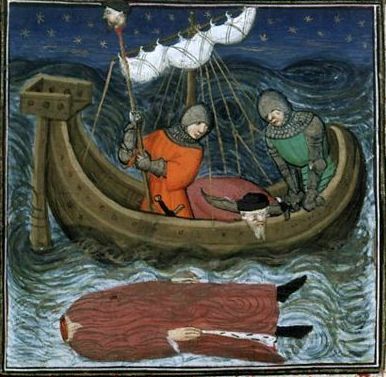 His companions, including his wife, Cornelia, were terrified that he might be betrayed, and their fears only increased when they were greeted by a small group of men in a battered fishing boat. The sea, the men explained, was not deep enough for a royal trireme. Pompey must come across to their little boat, and they would ferry him to meet the pharaoh. At that, Pompey’s friends became even more agitated. What if the Egyptians had done a deal with Caesar? But the old general merely shrugged. He had no choice, he said, and with his wife watching nervously from their deck, he stepped onto the little boat. The men cast off. According to the historian Plutarch, nothing was said; as they headed for the land, there was only silence. It was Pompey who broke the tension. “Aren’t you an old comrade of mine? he asked one of the welcoming party, a former Roman soldier called Lucius Septimius. The latter “merely nodded, without saying anything to him or showing any friendliness”. So “the profound silence continued”. The story goes that when Julius Caesar was shown his rival’s head, he wept. But historian Cassius Dio thought that was rank hypocrisy. 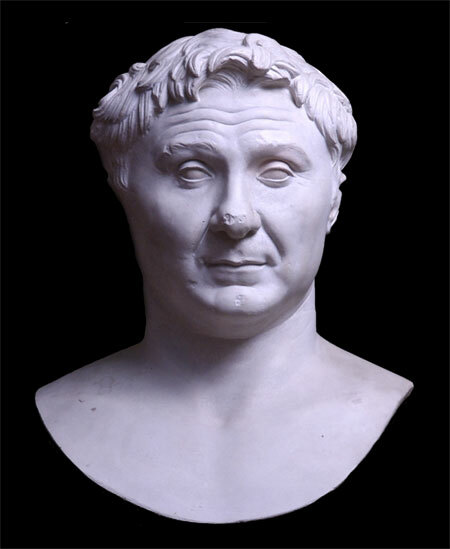 Caesar, he wrote, “had always hates Pompey as his antagonist and rival” and “had brought on this war with no purpose than to secure this rival’s ruin and his own supremacy”. But now Pompey was gone. Caesar was master of Rome.